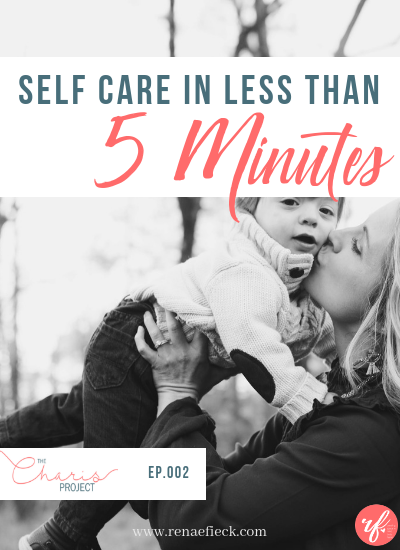 We all have tons of things to do in the day that I want to be able to give you the tools and the strategies so that you can find ways to make self care happen in amidst all of the things that you have going on in your day to day life. We all are going to have things that are on our list, multiple things that are going to be vying for our attention. We all have only 24 hours in a day but have a multitude of things vying for that attention. So what do we do when we feel like we need 48 hours in a day? 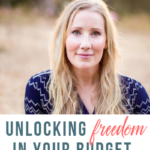 Today I wanted to just give you some quick tools that you can implement right now and see change and see progress without having to spend a lot of time and effort learning or doing or taking much more time out of your day that you have. So there are so many times that I catch myself, literally livid with my kids. I could be yelling and screaming and fighting. I can be snappy. 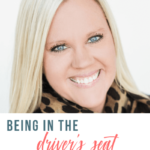 I could be doing things that ultimately are not the mom or the person that I want to be. They are me acting out in ways that don’t make me feel good, but my emotions got a hold of me or maybe I’ve had a really rough day. I find myself not being the mom or the woman or the person that I want. So this mindful moment is just a quick little check in for you. It’s for you to ask yourself, is this who I want to be right now? Sometimes just asking the question, and bringing some intention and mindfulness, bringing awareness to what you’re doing can be enough to shift it for you. This mindful moment is simply the question…is this who I want to be right now? Am I being the person that I want to be? If you can catch yourself in those heated moments or in those moments when maybe you feel like you’re being less than what you want to be, then it gives you the opportunity to shift it around. You have to be able to recognize those moments and understand that you have lost it. 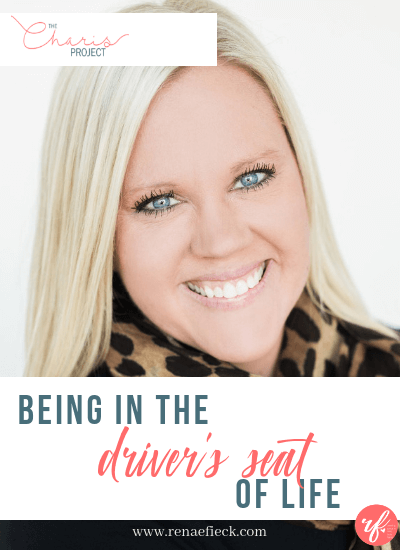 This doesn’t have to be only for those instances when you’ve lost your lid and you’re flipping your handle, this can be something that you just ask yourself throughout the day. 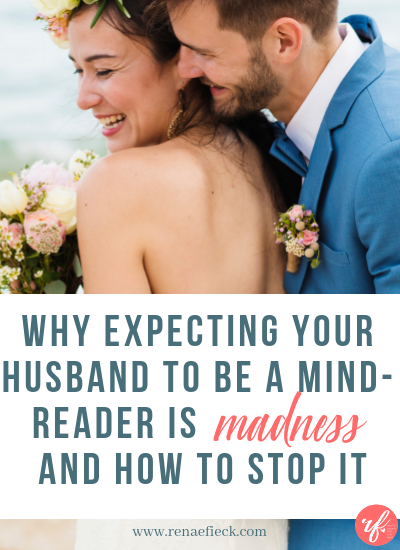 You could be totally checked out and not present and not with your kids, but you’re not yelling, you’re not going crazy. This mindful moment can still be really impactful and powerful for you in those situations too. Because you can say, is this who I want to be and we’ll heck no, I’m totally checked out from my family right now. It literally is breathing in one statement and breathing out one statement. What it causes you to do is to slow down and tune into your breath. It causes you to repeat a mantra over and over inside your head or some affirmations or scriptures or whatever it is that you want to use, but it ultimately causes you to slow down. It allows you to fill your cup with positivity in a quick, simple couple of seconds. For example, you could do a breath prayer saying breathe in, “I am patient,” breathe out, “I am calm,” breathe in. “I am patient.” Breathe out, “I am calm.” You can do this with scripture too. You can breathe in half of the scripture and breathe out the other half. You can do this with just breaths where you breathe in 10 breaths, breathe out 10 breaths. It really makes it adaptable for whatever feels most comfortable for you. This one is super powerful and super easy to do when you’re sitting in the line at school drop off or maybe you’re cooking dinner. 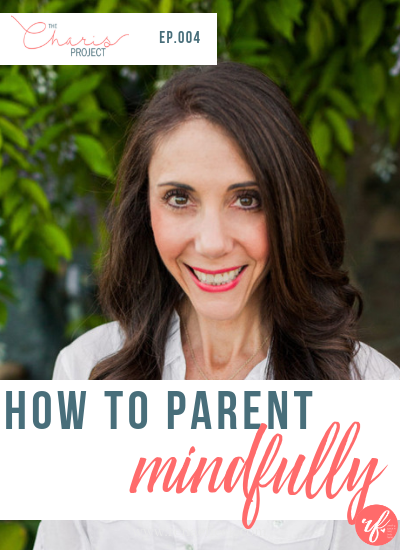 Or maybe you are about ready to put the kids to bed and they’ve been screaming and they’re running all over the house and you feel like it’s going to just be a chore to put them to bed. Doing this breath prayer right before you do that can help you remain calm and centered even if there’s chaos and madness going on around you. The biggest thing that I can share with you is that no matter what tools or what strategies I give you, ultimately at the end of the day, you may still be living in chaos. I think life with kids and life and our society is going to be chaos, but that does not mean that you have to be chaos. You can be calm and centered and clear and present and mindful in amidst all of that chaos. So when your kids are running havoc, there’s toothpaste on the wall, the little one doesn’t want to put their diaper on before bed and maybe there’s pee on the floor after the bath. You have the choice if you are going to be reactive or if you’re going to be proactive. And this breath prayer is the opportunity you have to be proactive. You can instead take your breath. You’re choosing to be calm. You’re choosing to be the peace amidst that chaos. Oftentimes we are so out of tune with what our body is feeling and I have found my body to be super powerful check in point. There’s so many different places in our body that are cues and clues to what may be is actually going on emotionally inside of us. This is one that my therapist has used a lot with me when I would be sharing something with her and feeling super frustrated or feeling super overwhelmed. I didn’t quite know what the emotion was or what the feeling was or what I was actually feeling. She would have me stop and check in and say, what is your body feeling right now? When I stopped and took that moment, I could feel tightness somewhere in my body and I was able to conscioulsy allow that part of my body to relax. If you don’t already have a gratitude practice, this hands down is my single number one recommendation for you to start right now. So you can start just by writing down 3-5 things you are thankful for each day. No matter what your life looks like, no matter how hard your circumstances are, no matter if you’re sleeping on the streets, you woke up today so you still have something to be thankful for today. So I challenge you to find three to five things which you are thankful for. There will be moments in the day when we’re frustrated with our kids or we’re frustrated with all we have to do and those are critical moments that you can turn your day on a dime by focusing in on what you’re thankful for. I want you to pause and I want you to look around and think of the things that you are thankful for in this exact moment. When you can start to focus on the gratitude in those moments, even when they are chaos, that’s when you’re going to start to see your life transform. It’s going to transform the way you interact with your spouse, with your friends, with yourself. Please be sure to subscribe to the podcast so you never miss out on any amazing episodes! If you haven’t checked out Episode 001 where I share why this podcast came to be, make sure to head over and listen in!